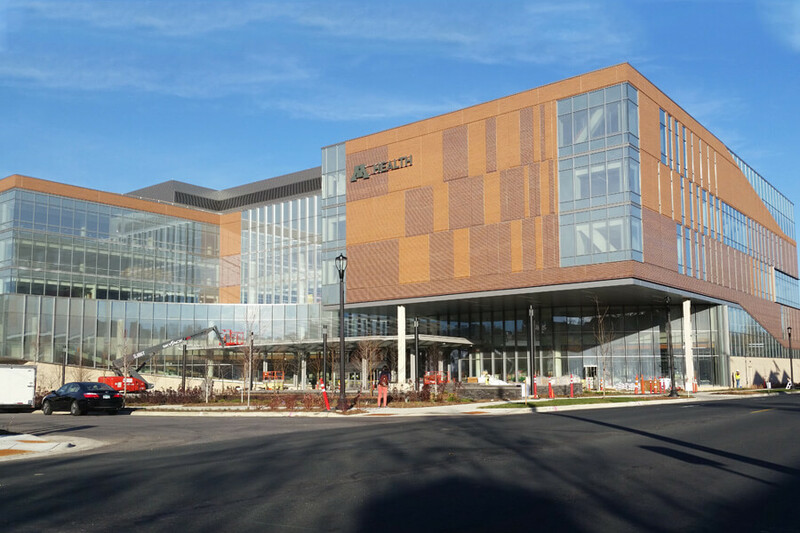 Am-Tec Designs recently completed fabricated steel columns and beams for the University of Minnesota Ambulatory Care facility. 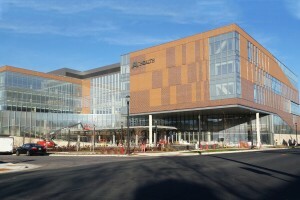 This commercial construction project was completed on time and within budget. Am-Tec Designs, Inc. proudly uses only USA forged steel in all of its fabrication projects. 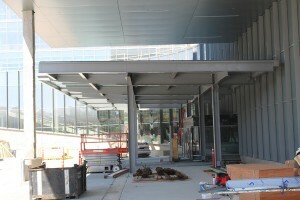 This project consisted of structural steel throughout the building. You can’t go wrong with quality steel fabrication for commercial projects. Am-Tec Designs worked with LeJeune Steel on this successful project including a steel canopy and vestibule.